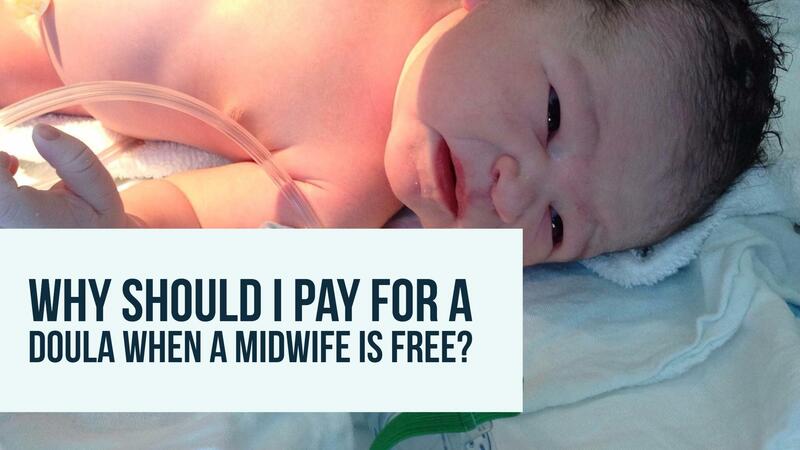 Why Should I Pay for a Doula W hen a Midwife is Free? I love working with midwives – I have so many positive relationships I’ve formed with the local midwifery community and via twitter and other social media platforms. I love that partnership approach and working side by side. I often feel defensive for some of the midwives I work with too – workloads, challenging case-loads and being able to find the time to do what they want to do or providing the level of service they want to. And they are bound by a system that many midwives themselves struggle with too – policies and guidelines that don’t necessarily sit within their comfort zone. They are part of that culture of fear and litigation (part of what I previously referred to as Project Fear). Ensuring they have spelled out the risks so clearly and documented every little things that there’s no litigation coming to bite them on the bottom even if maybe at the heart of it, they might have suggested doing something different. They also don’t always see a job until the end – they rarely have that satisfaction of seeing a women in the community setting, going through all her hopes, fears, worries, aspirations and watching that beautiful transformation to motherhood. They don’t always witness a long labour with a beautiful birth at the end. They don’t have that time or ability to have that nurturing approach. They are bound by shift patterns and often what mums report is that they have no bond with their midwife or feel like they are on a conveyor belt – more a fault of the system than on the people. Midwifery care can be a challenge. Working in high pressured environments, with limited budgets and resources, putting in 110% for often not getting much back because they care so deeply about the women they work with. They witness the start of life, but often they witness such sad events too. In the UK we are blessed with 1000s of amazing midwives. Thank you. You are brilliant, amazing women. But how is what a midwife provides different to a doula? What are the differences? Why should you pay? Doulas are there to provide emotional support during this time of transition when a women goes through a birth. 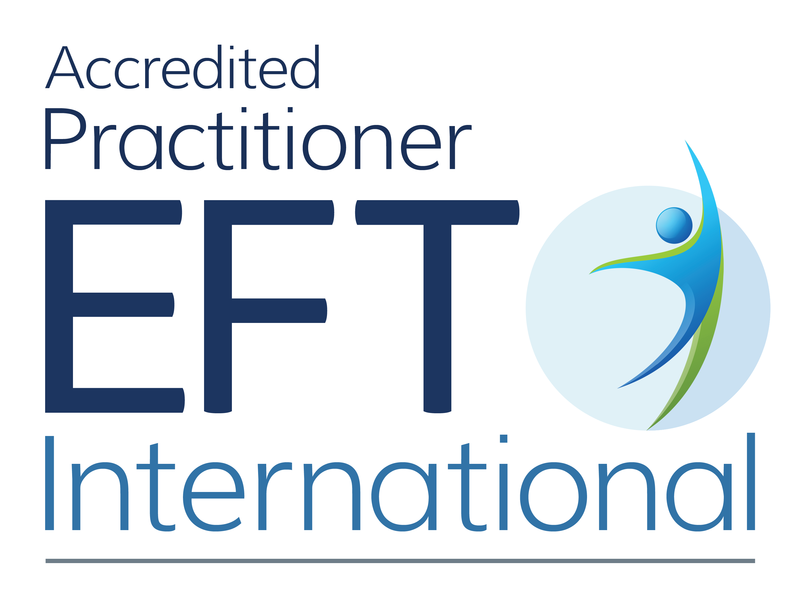 They guide you, they help you navigate the system and they provide continuity of care. They are almost like project managers. I can only compare it to a doula being like the mother of the bride (a “kind” mother of the bride – we know some mums can be much more challenging but I hope you understand what I mean) at a wedding ensuring that everything is well coordinated down to the tiny details and the midwife is like the priest/celebrant who does the legal ceremony. What doulas do is they look at all the different scenarios, they build into place plans for every outcomes, they are there 110% for you, they focus entirely on your needs, they support dad/birth partner to ensure that at every birth they work at, mum AND dad can reflect positively on the birth – regardless of if the birth is vaginal/section, birth is at home/hospital, is medicated/unmedicated – they are there to walk the path with you ensuring that at every turn, you have choices, your rights are adhered to and that you have a positive outcome. We know there is nothing as uncertain as birth and that’s where the doula in partnership with the midwife can support you, the difference is that the doula knows your preferences all the way through as she’s worked with you AND will provide the space to allow calm discussions because she will have mapped it all out before with you. We can ensure that where you have the opportunity, you can go through your options and make your own decisions. These are decisions made on your own choices ensuring that you own your birth and make it a positive one. We can help you consider all the alternatives. We will signpost you to information and services throughout. What does that mean? It means you get to reflect on your birth positively. You feel heard. You feel you’ve made your decisions from a place of knowledge, not fear. So regardless of the birth outcome, you know you’ve taken all the right steps. Doulas also work postnatally with you including supporting postnatal recovery of mum and breastfeeding support – so what they have is that massive continuity of care which we KNOW is the gold-standard of care. What this means is doulas can hold a safe emotional space for you through your pregnancy, through your birth and through the first few months (sometimes years as it’s hard always to let go of that bond – it naturally breaks when the time is right) with you. And we know this has many benefits. There’s lots of other pages that talk about the differences between a midwife and a doula… but here’s my own take on it above. If you want to know more about any of the more technical points (ie we provide emotional and midwives provide the medical) then feel free to use google. The recent UK maternity review recommended a number of changes – one of these was continuity of care. The issue is that they are unable to get this to work is due to shift patterns – midwives working 12 hour shifts, midwives being on call, midwives spending hours filling in forms and paperwork etc. There needs to be a massive overhaul to the working practices to allow this to happen. Whilst it’s clear that many women experience beautiful births without a doula and you don’t need a doula to have a good birth – the evidence is pointing more and more to doulas having massive impacts on birth outcomes (50% reduced risk of a c-section… for one…. – see above for the others) and provide an overall better birth experience. A better birth experience leads naturally onto a much better parenting experience which is where my passion is centred. THIS is what you pay for by hiring a doula – you pay for the on call, you pay for the length of labour regardless of what it is, you pay for the project management, you pay for their knowledge, support, ability to navigate the system to ensure that your needs are met. You pay for the ability to be in control in a time of uncertainty where you may have very little influence on when and where labour starts and what might happen throughout. You pay for us to support your partners to be the birth partner you want. You pay to give you piece of mind that you can contact us whenever you need that support. We provide something that the NHS unfortunately can’t due to the systems, structures and budgets. So if you’re thinking why should I pay for a doula when I can get an NHS midwife for free, regardless of how lovely they are, this is why. And to all the lovely midwives, thank you for being wonderful and for being so lovely to work beside. ⟵Can childbirth ruin a woman’s mental state?